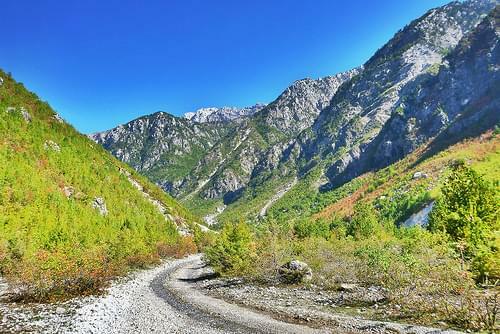 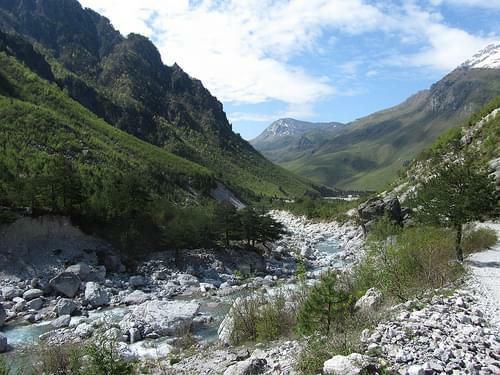 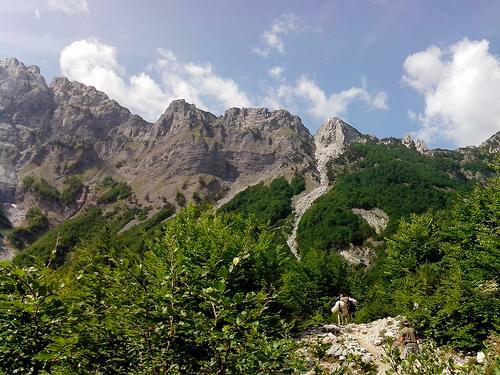 Situated in the heart of the Albanian Alps, this beautiful park offers hiking excursions for climbers of all skill levels. 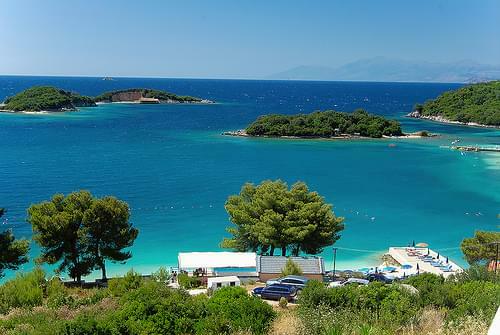 Clear aquamarine waters, white sands, and the hilly alcove makes this scenic beach into am idyllic paradise. 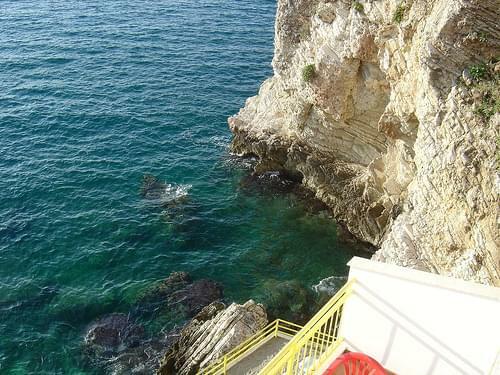 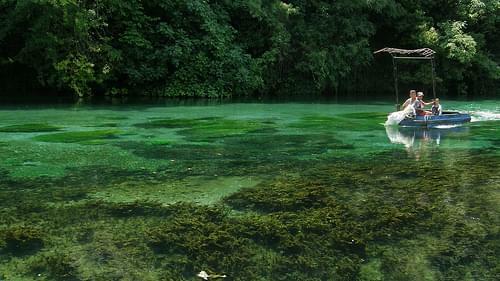 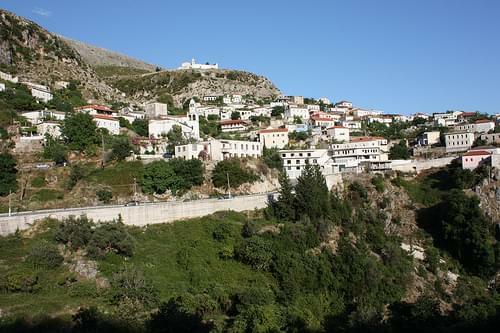 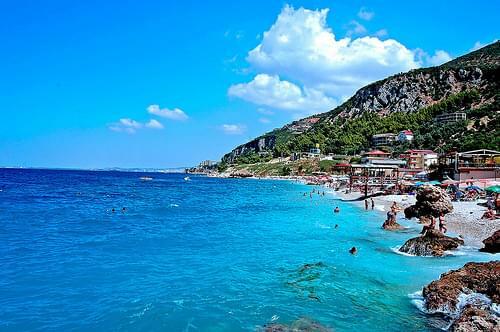 Vlore is a coastal town and municipality in southern Albania. 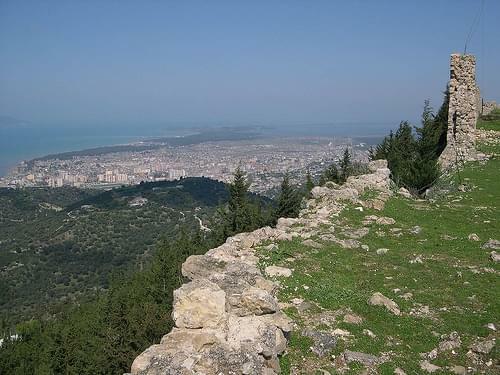 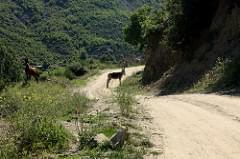 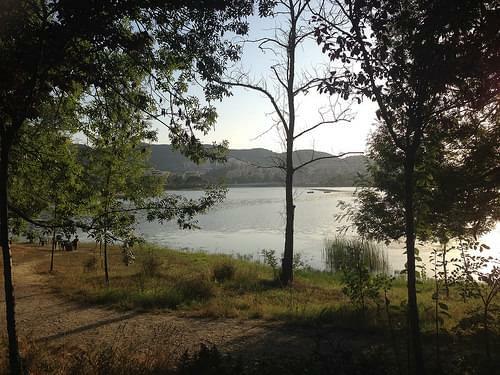 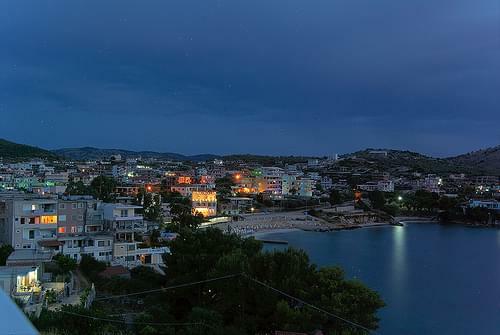 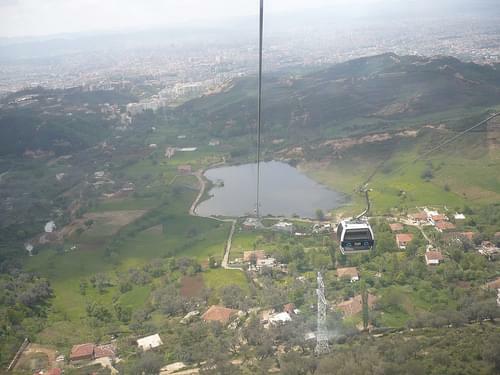 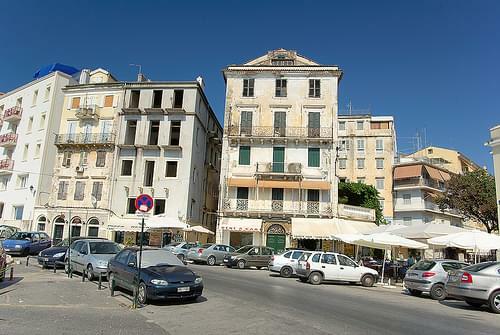 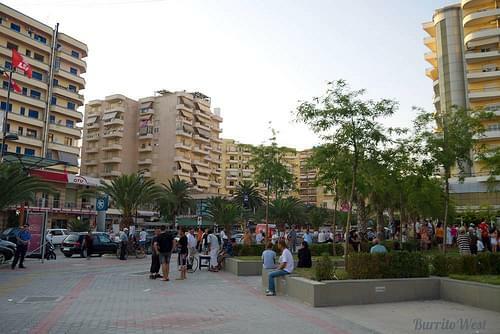 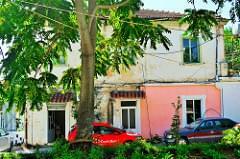 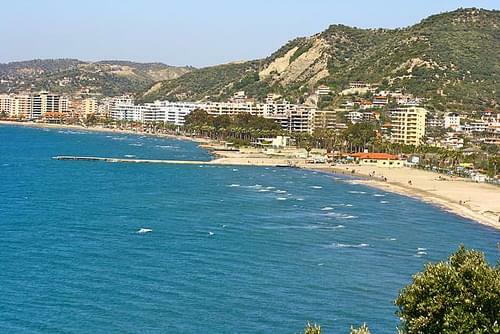 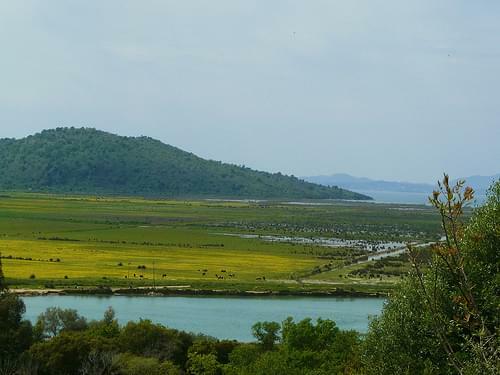 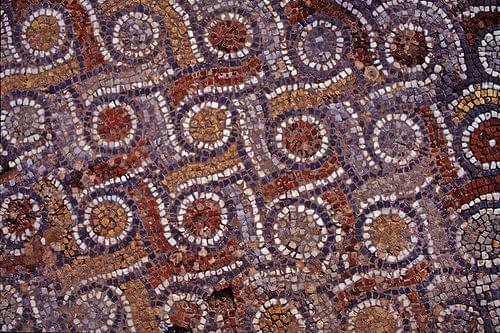 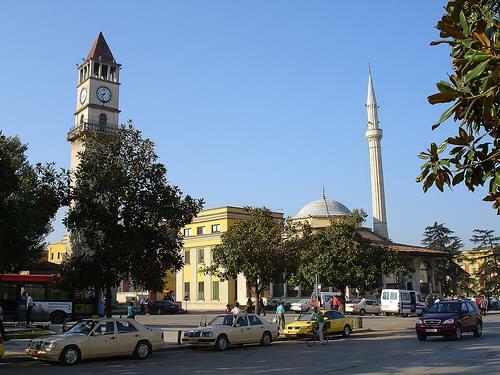 It is the second largest port city of Albania, after Durres. 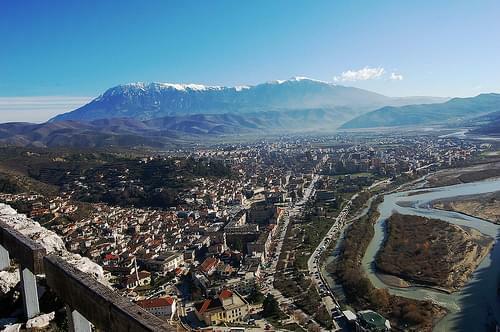 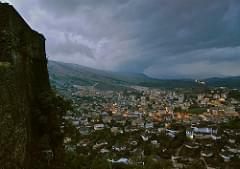 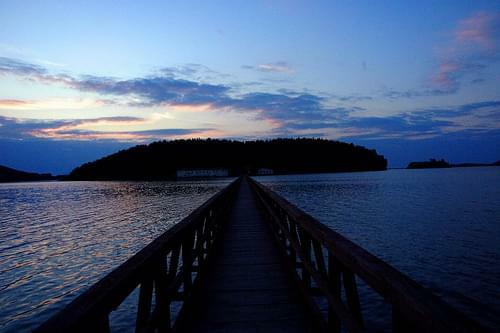 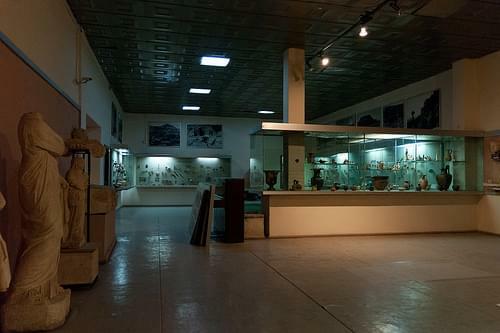 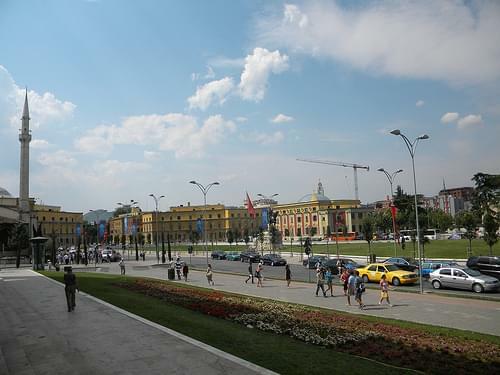 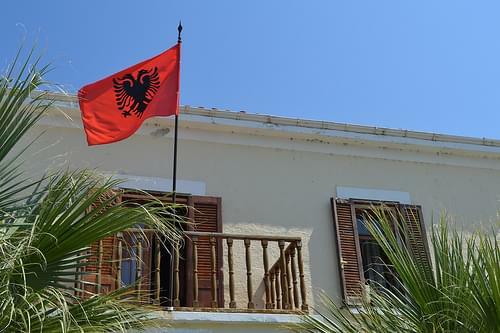 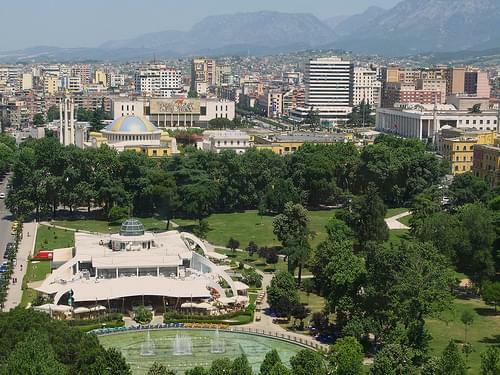 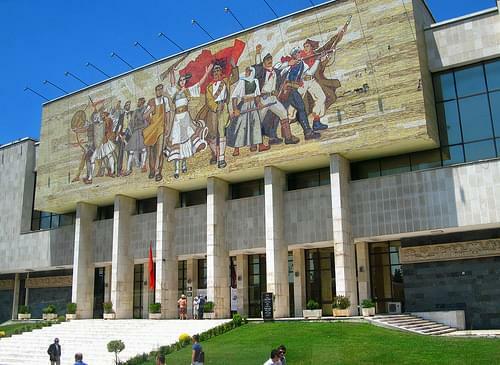 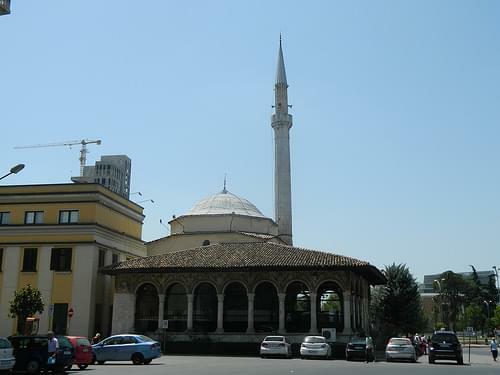 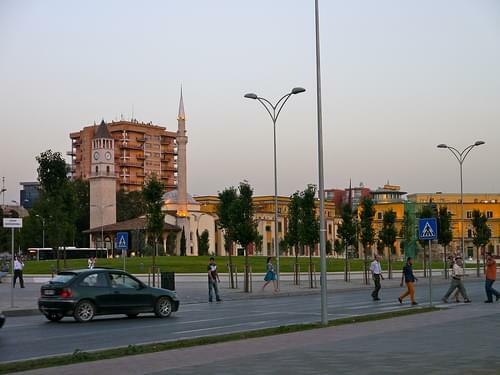 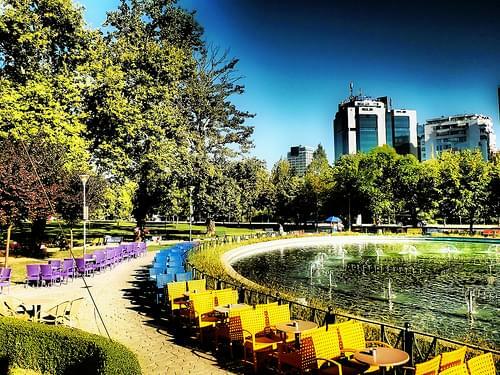 It is the city where the Albanian Declaration of Independence was proclaimed on November 28, 1912. 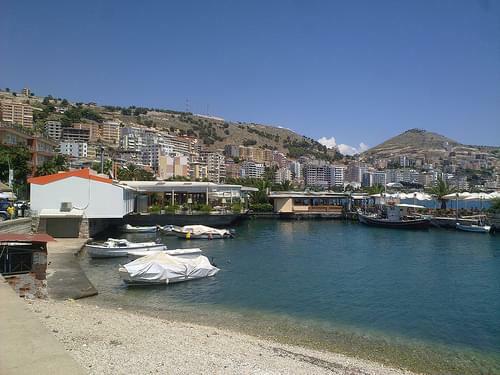 Vlore was for a brief time the Capital of Albania. 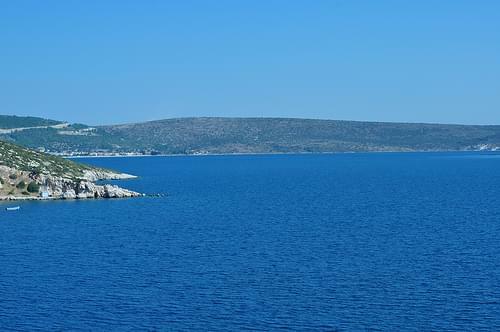 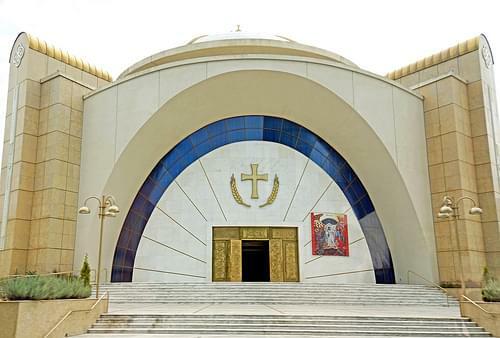 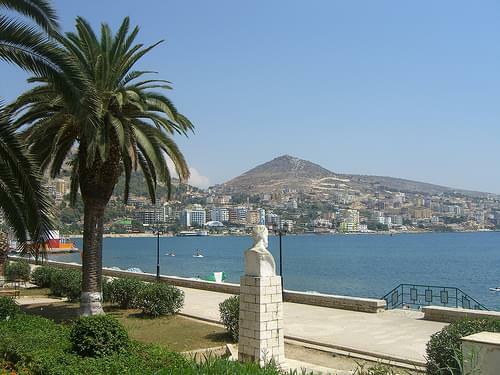 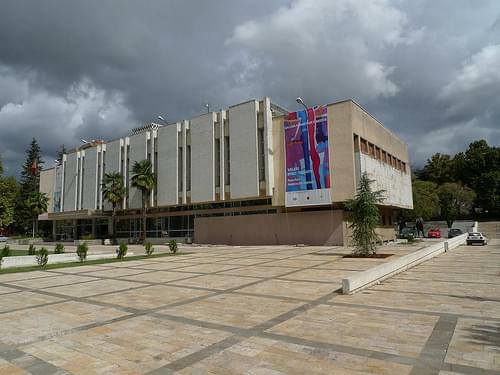 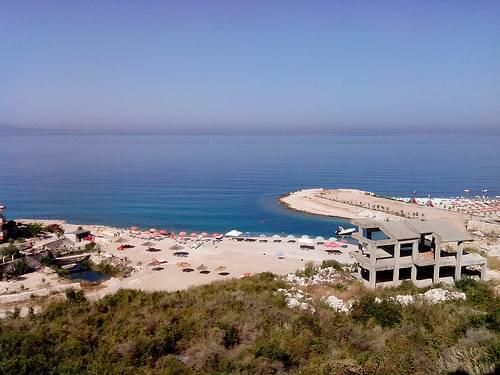 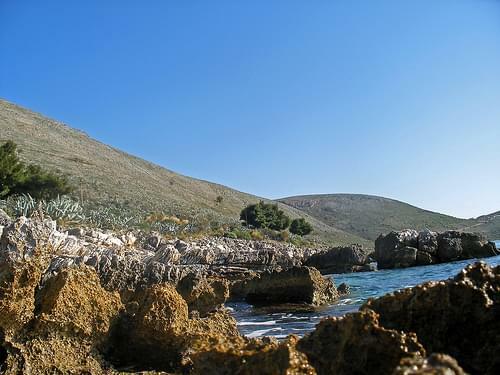 Founded as an ancient Greek colony in the 6th century BC by the name of Aulon and continuously inhabited for about 26 centuries, Vlore is home to the Port of Vlore and University of Vlore as the most important economical and cultural city of southwestern Albania.